April is National Autism Awareness Month. Many parents who have children with Sensory Processing Disorder may wonder why we are talking about Autism on a site dedicated to SPD. 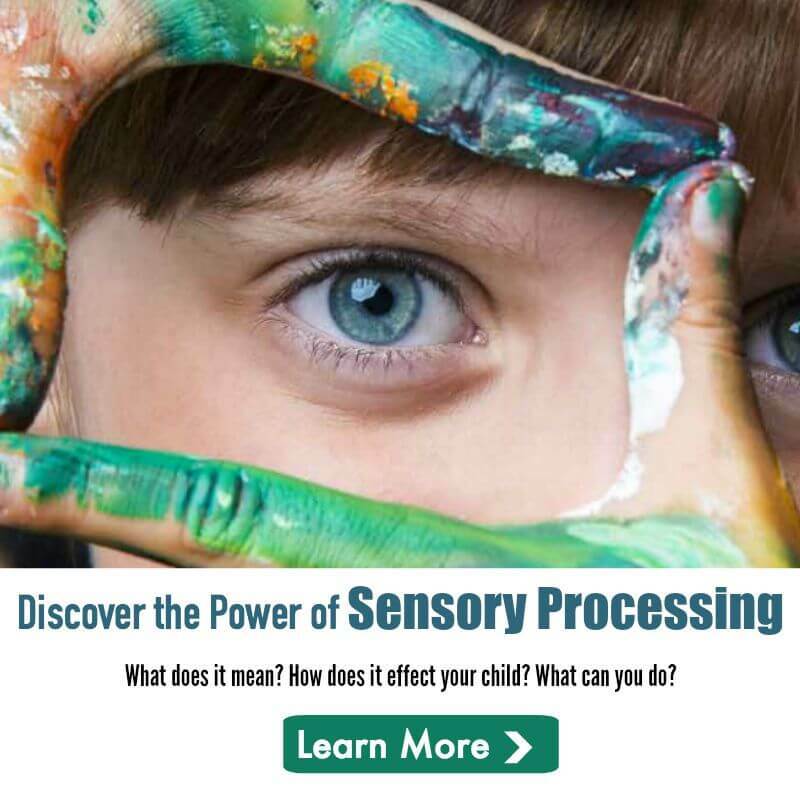 Studies conducted by the SPD Foundation reveal more than three-quarters of children with autistic spectrum disorders may have sensory integration symptoms. If your child suffers from Sensory Processing Disorder, does this mean she may also be autistic? Absolutely not! The majority of children with SPD are not on the autism spectrum. Most experts agree that the two conditions are distinct and separate disorders. 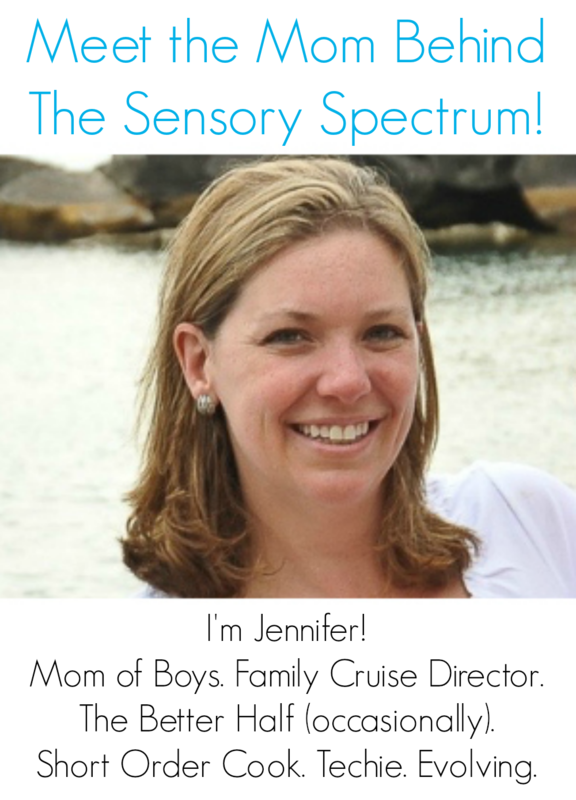 If your child has Autism, does this mean your child also has Sensory Processing Disorder? While it’s not a guarantee, there is a higher chance your child will also face sensory challenges common with SPD. What is Autism Awareness Month? In order to highlight the growing need for concern and awareness about autism, the Autism Society has been celebrating National Autism Awareness Month since the 1970s. The United States recognizes April as a special opportunity for everyone to educate the public about autism and issues within the autism community. It would be lovely if every special needs received special attention. I do know Chicago goes pink in October for Breast Cancer Awareness month.